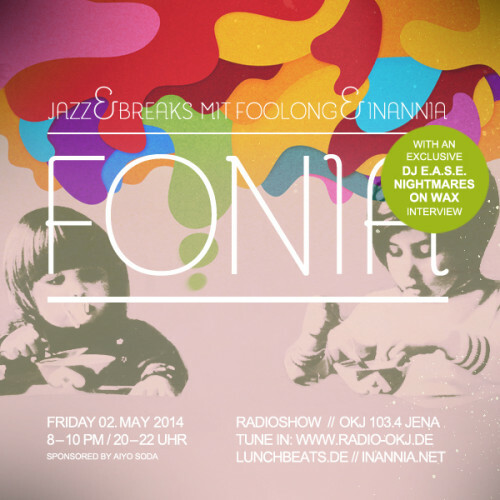 A friendly hello and welcome to the fonia radio show – session 23. This time we welcomed in the show DJ Ease – Nightmares On Wax. We hope you will enjoy the interview all around the past and now, books and sounds followed by a set by DJ E.A.S.E..
Make sure to keep your eyes open for the upcoming anniversary goodies of Nightmares On Wax! 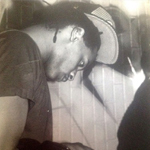 E.A.S.E – Director/Producer/writer/DJ/Spiritual conductor. Oh! and bit of a party lad….